I’ve been very lucky on getting to travel. While growing up, I never really thought much about seeing the world, just not a big part of the culture of growing up in central Kentucky. While my family traveled some (Canada, the Great Smoky Mountains, Georgia and some other areas) we pretty much stayed close to home, which isn’t necessarily a bad thing. That all changed in the early 1990’s when I met a couple of adventurers named Jeff & Rachelle. He was from Fallbrook, California and she hailed from Lake Tahoe, Nevada, places that seemed as far away as Mars to me. They were traveling cross country, just to see what was out there. Their travels brought them to Mammoth Cave National Park, which is where our friendship began. After a while they began longing for the mountains of the West and decided to head back, I can’t blame them. Over the next several years I made every effort to visit them, and that is what opened the door to Western-Traveler. Jeff is an avid geographer, and Rachelle loves the road as well. 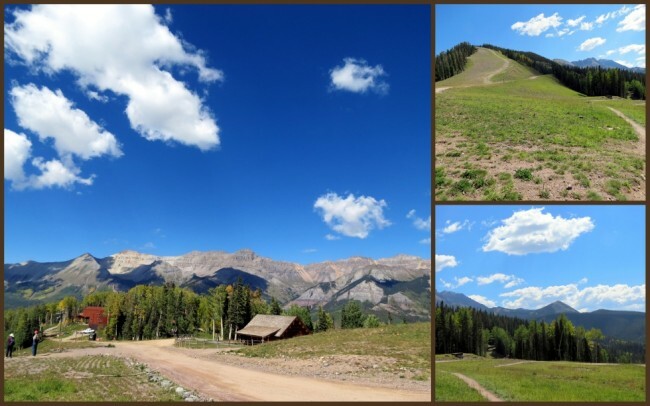 On one trip, it was decided that Jeff and I made plans to attend the Blues & Brews Festival in Telluride, Colorado. This was the culmination of many years of hoping to attend an outdoor concert in a mountain environment. 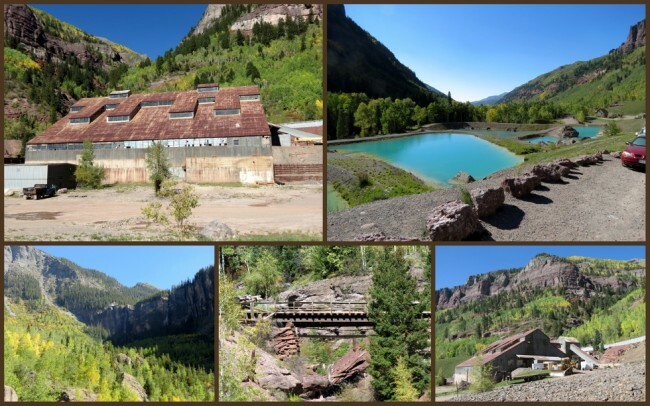 Telluride is one of countless towns in the West that has transformed it’s fortunes from mining to tourism. It’s located in San Miguel County in the southwestern part of the state. It was founded in 1878 and originally named “Columbia” but that caused too much confusion with a town of the same name in California. 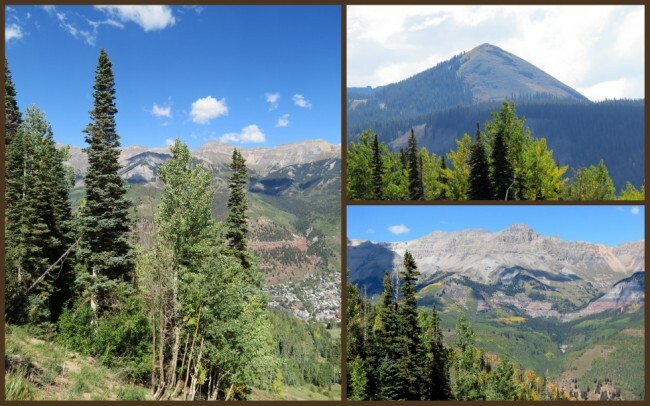 It was re-named Telluride in 1887 after the gold telluride minerals that can be found in other Colorado locations, though not at Telluride itself, go figure. It has a fascinating history if you enjoy studying such things. 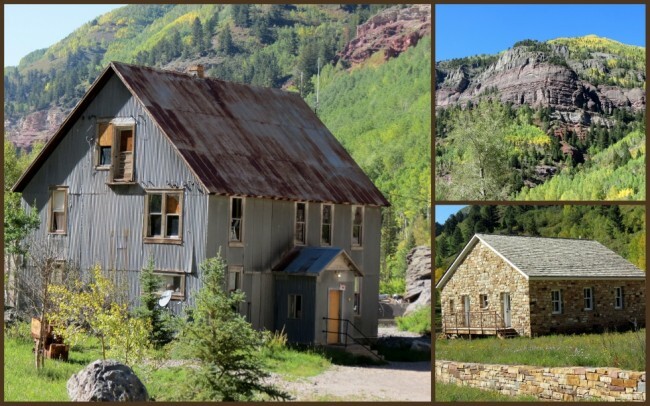 It’s mineral history, as well as related tales about labor disputes and hardships and hazards during the days of mining can certainly capture your imagination. Butch Cassidy robbed the San Miguel Valley Bank in 1889, taking $24,580 with him for his troubles. In 1890 the railroad came to town, accelerating the rise of various mine operations in the area. Telluride today is a visitor’s dream in many ways. 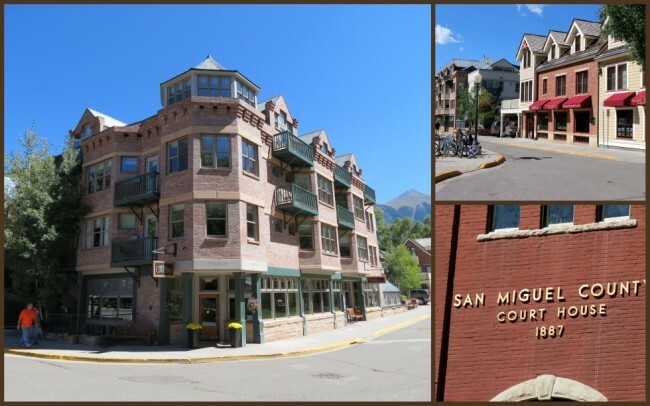 Not only is it home to numerous festivals throughout the tourist season (Blues & Brews, Telluride Bluegrass Festival, Mountainfilm, Nothing Day Festival and the Mushroom Festival, just to name a few) it’s a great place to kick back and explore in and around the downtown area. 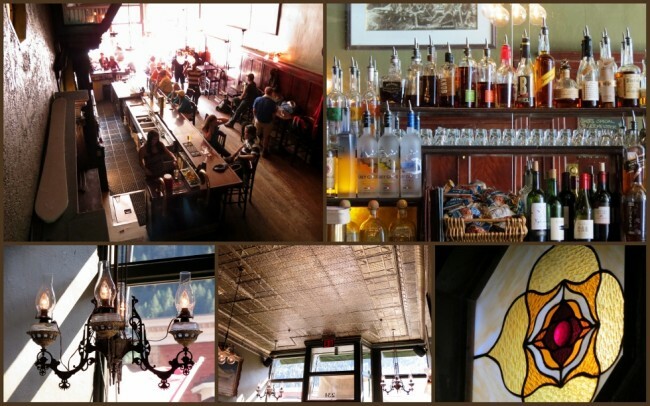 It’s home to awesome restaurants, bars and gift shops, offering something for everyone. 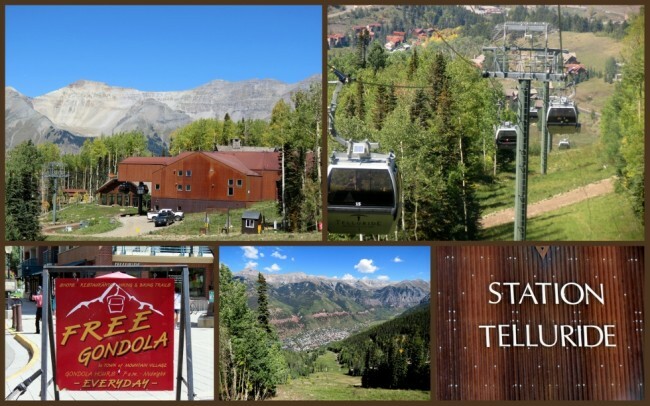 For it’s size (Population 2,221 according to the 2000 Census), Telluride has a ton to offer. 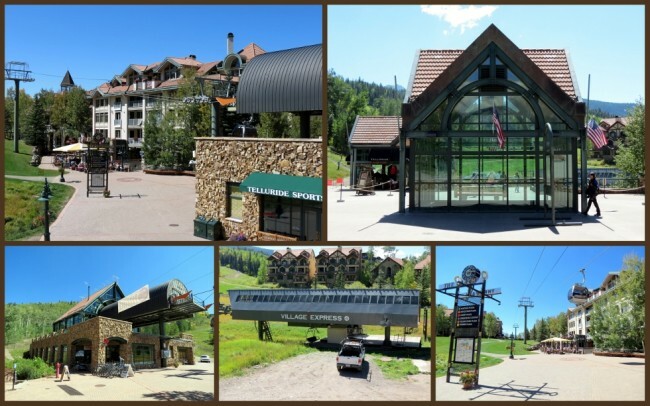 In addition to the aforementioned draws, it’s also home to a world-class ski resort. 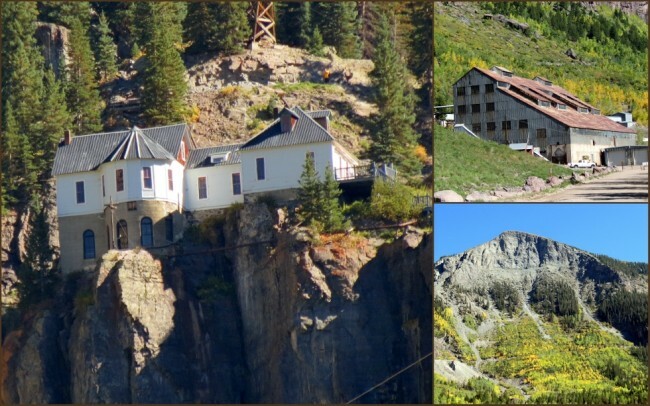 Telluride has long been a magnet for the rich & famous. Some visitors of note include: John Denver, Daryl Hannah, Jerry Seinfeld, Bob Dylan, Sean Penn, Oprah Winfrey and Tom Cruise. It’s been mentioned in some pretty high-profile songs such as Glenn Frey’s “Smuggler’s Blues” and referenced in the lyrics of other tunes from the likes of the Nitty Gritty Dirt Band and Tim McGraw. 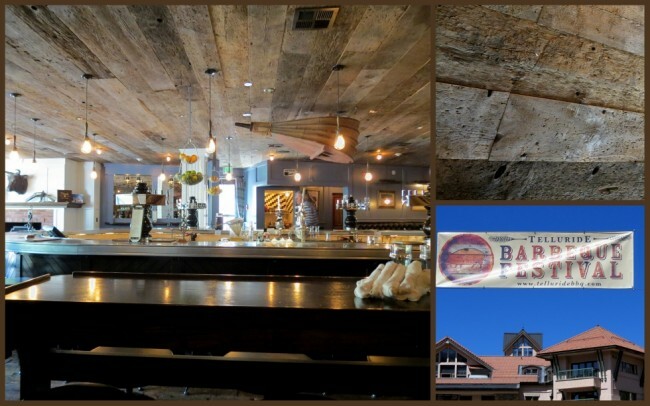 One of the best things about visiting Telluride is the availability of a free gondola which will take you up to another fun area called The Mountain Village, hosting yet more restaurants, bars and gift shops. This is their public transportation and I can say without hesitation that it’s the coolest of all that I’ve used. The alpine scene is simply incredible. Jeff and I took the gondola on a couple of occasions, just for the fun of it. 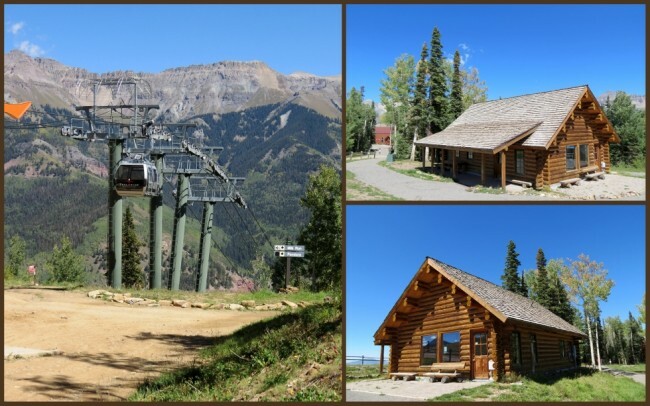 There’s a gondola station about halfway up the mountain that’ll allow you to get off and explore some trails in the area. We decided to walk down the “two miles or so” from that station one day, and we’re both pretty sure it was more like five miles. We were pretty tired for a “two mile” downhill trek if you get my drift. 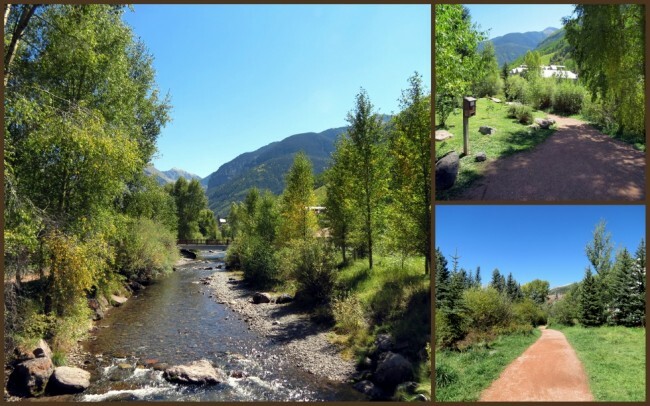 Make no mistake about it, Telluride is “off the beaten path” but totally worth the drive. You will have to drive there if you go, I couldn’t find any other way in, except for the Telluride Regional Airport, which is the highest-elevation commercial airport in North America at 9,070 feet above sea level. There is no bus service, so it’s either drive in or take a commuter flight from Denver. 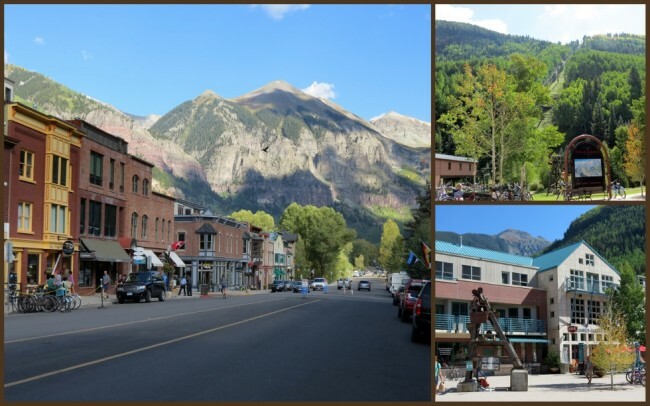 However you have to get there, try to find time to visit Telluride, you’ll love every minute of it! Last modified on: December 15th 2013.